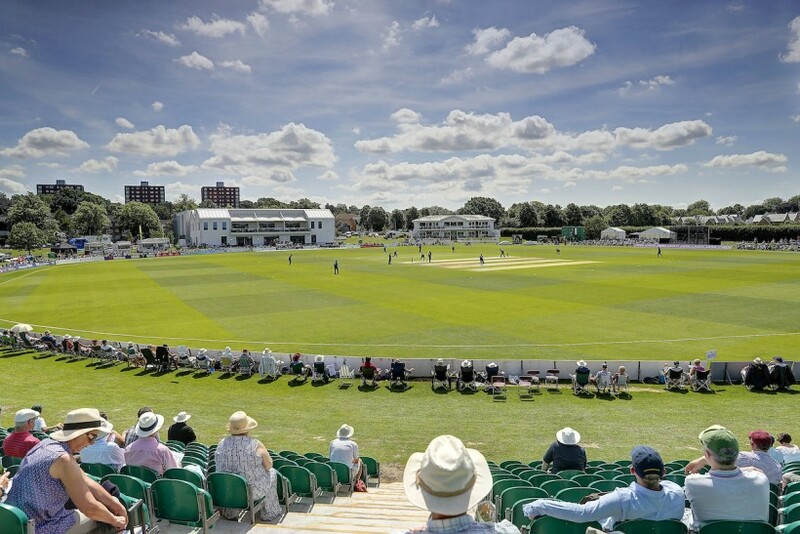 Applications are invited for the position of Assistant Head Groundsman for The County Ground, Beckenham at Kent County Cricket Club. The purpose of this job is to pro-actively produce, manage and maintain to the highest standard all outdoor playing areas at The County Ground, Beckenham. The successful candidate will be responsible for the preparation of playing surfaces, practice areas/net areas and the playing area to the highest possible standards for all matches, working closely with the Head Groundsman to deliver the effective management of materials and machinery, as well as managing all groundstaff alongside the Head Groundsman, delivering regular performance reviews of the staff. The appointed individual will work closely with the Head Groundsman, Director of Cricket, Head Coach and Captain on all aspects of pitch preparation and the impact on the cricket operations department, as well as developing a strong working relationship with The Manager at The County Ground, Beckenham with regards to the match day and non-match day operations. Suitable candidates will have at least 5 years’ experience of practical sports turf management, experience of managing staff and financial budgets and experience of working with external contractors. A Candidate Brief is available from the Club’s website. Full details on how to apply are included within the brief.